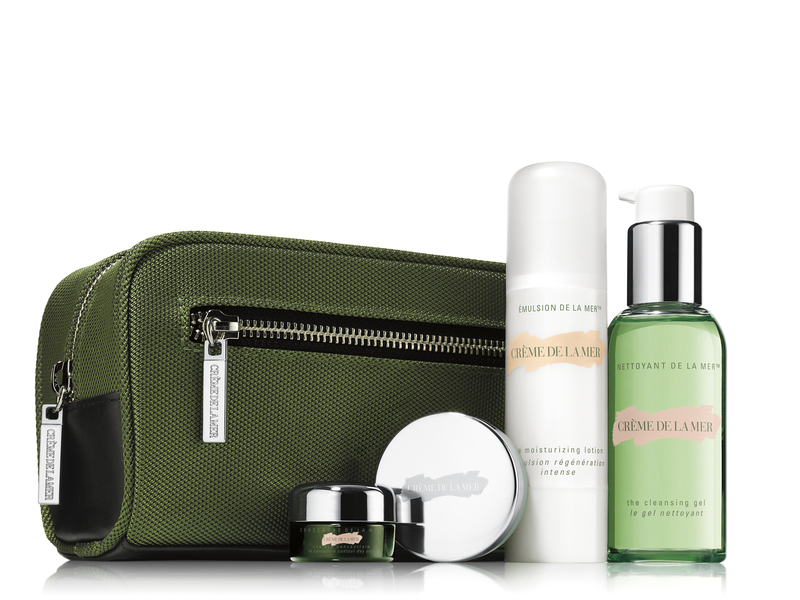 Every year Crème de la Mer bring out some rather lovely christmas gift ideas. This year they have the amazing Vanity Case that I wrote about here., but if your budget does not quite fit that they have some gifts that are much more accessible. 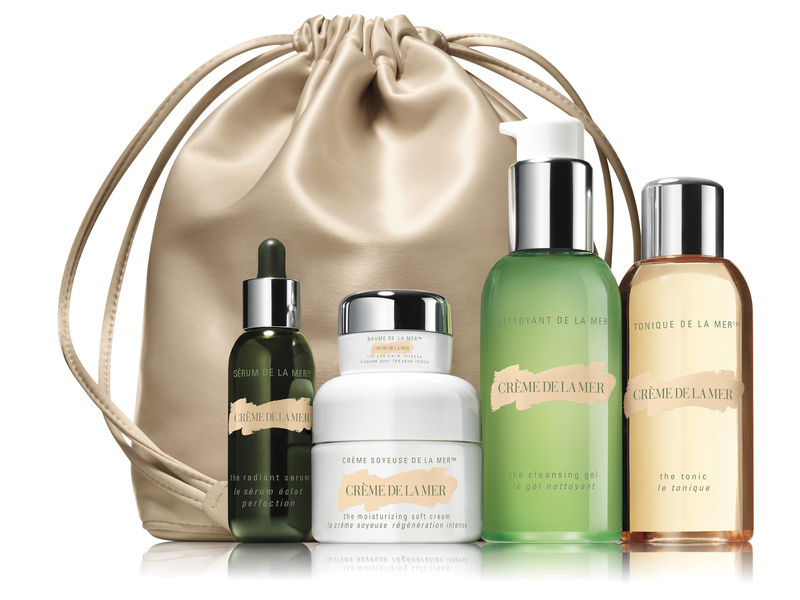 The Luminous Essentials Starter Set has a of RRP €340 and is available nationwide. The aim of this kit is to transform the look of skin, leaving it feeling soothed, nourished and rejuvenated. Included in the kit is The Moisturizing Soft Cream (30ml), The Radiant Serum (15ml), The Eye Balm Intense (5ml) and The Tonic (100ml). The Collection for Men is designed to renew the look of skin, improving the tone and texture. This kit includes almost everything that any man will need to have their skin looking flawless. The only thing missing is a good exfoliator. The kit includes The Moisturizing Lotion (50ml), perfect for male skin and also amazing if your skin is oily. The Eye Concentrate (5ml), The Cleansing Gel (100ml) and my all-time favourite La Mer product The Lip Balm (9g). I have used it for years! The RRP is €290 and is available nationwide, how lovely would it be to nick his stuff for once! It comes with a great wash bag too. 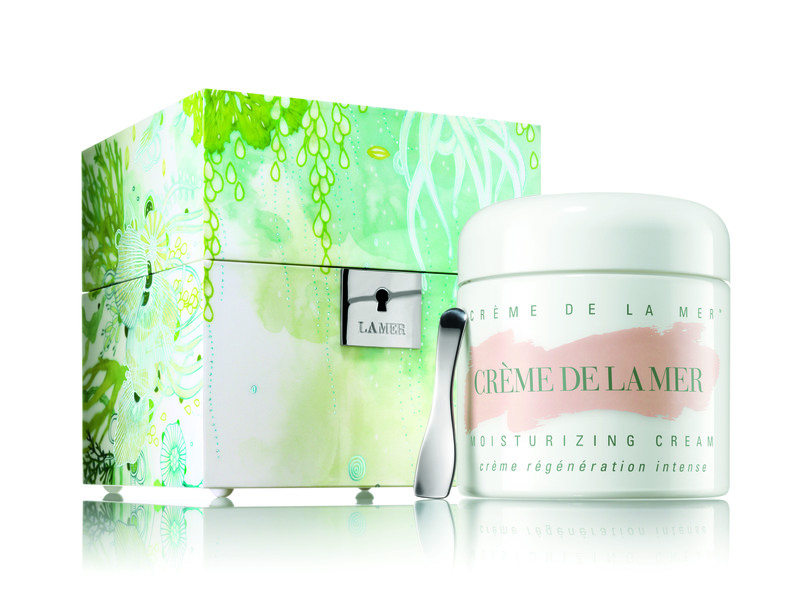 The Supreme Crème is 500ml of Crème de la Mer’s Moisturizing Cream presented in a luxurious, limited-edition lacquer case. This is the ultiminate uber-deluxe gift. And anyone who is a ran this will be the best gift that they have ever received! Unless of course they get the Vanity Case! The RRP €1600 and it is available exclusively at Brown Thomas. If none of the pre-designed gifts work for you all items can be wrapped in their exclusive gift wrap. Which means that you can get a gift from as little as €60.00.